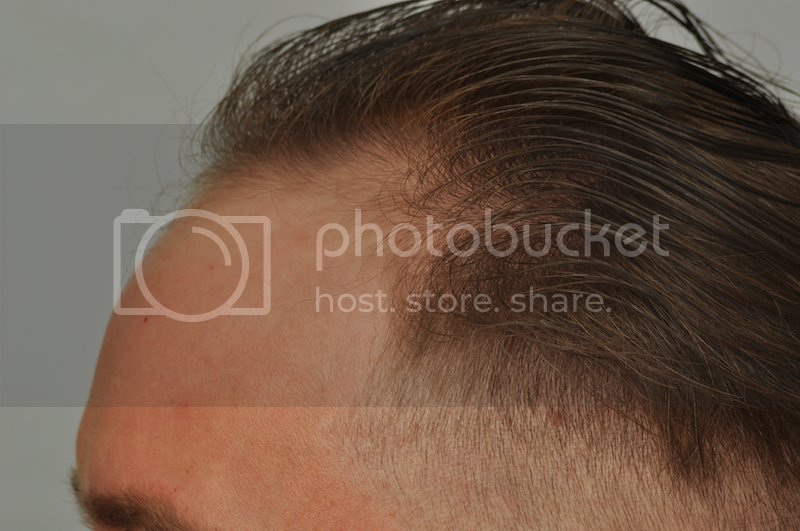 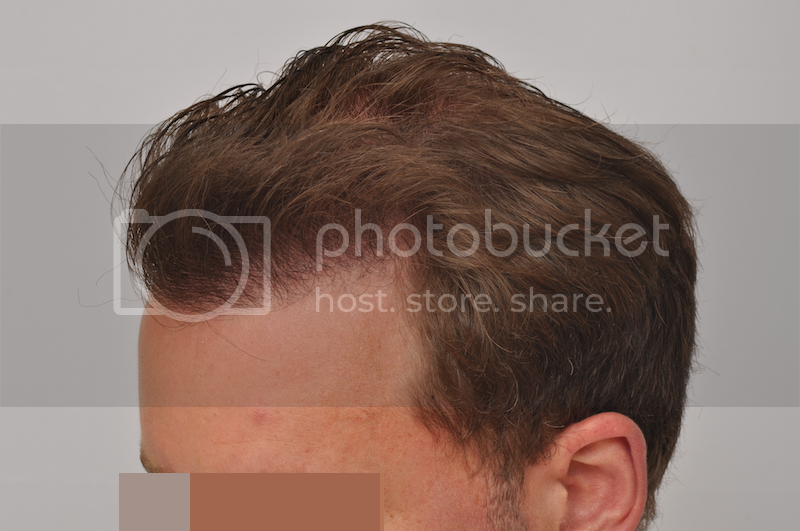 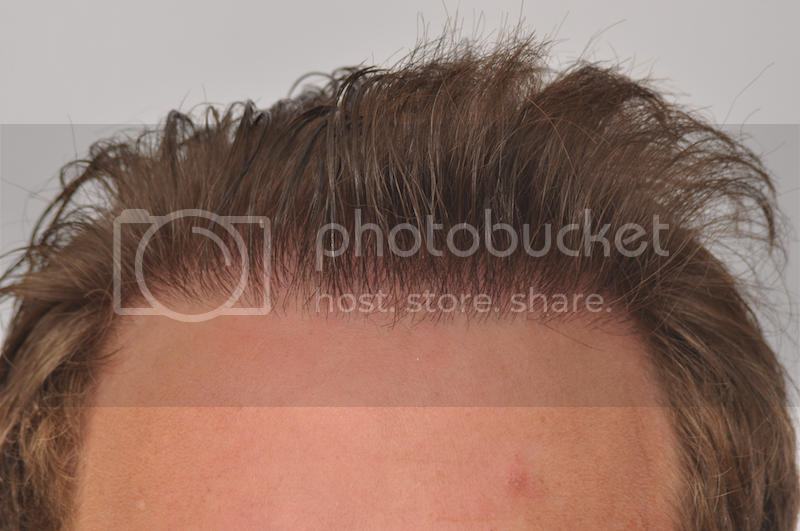 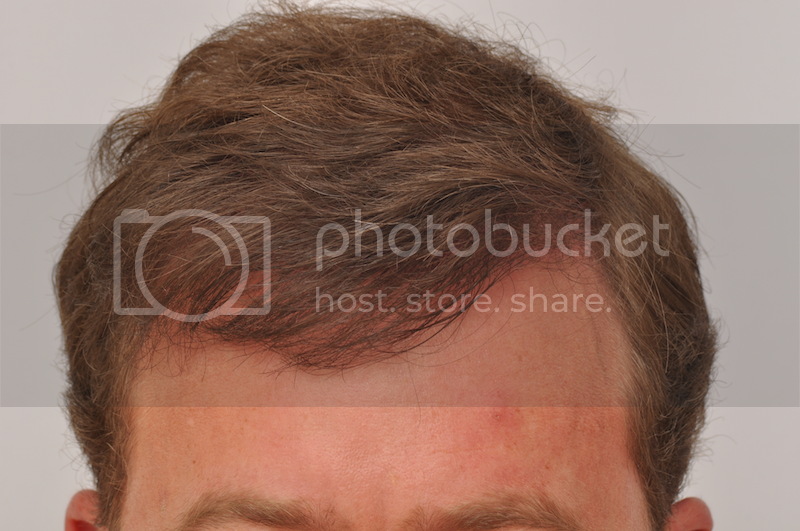 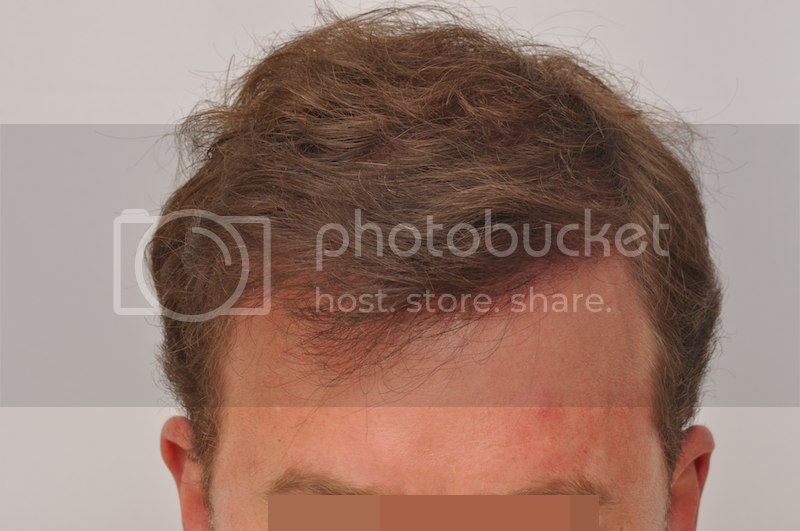 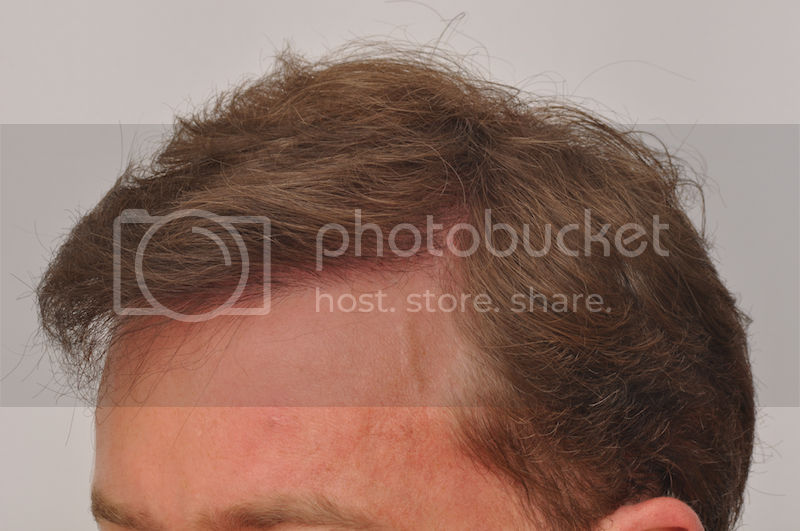 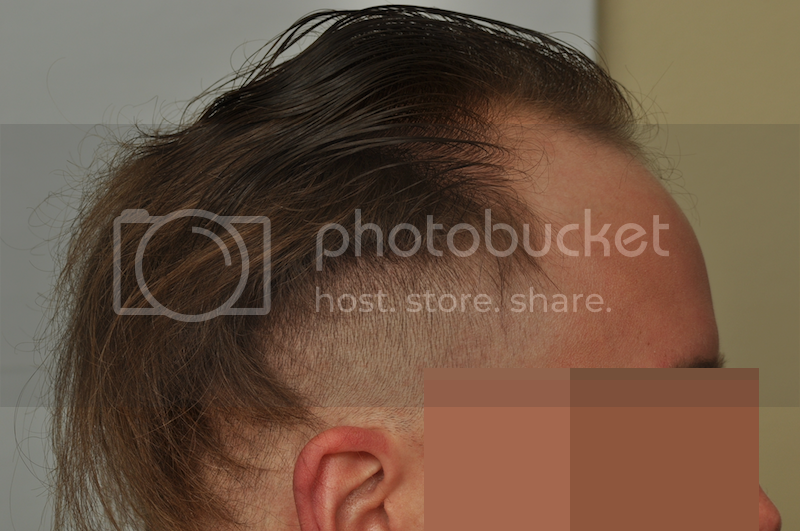 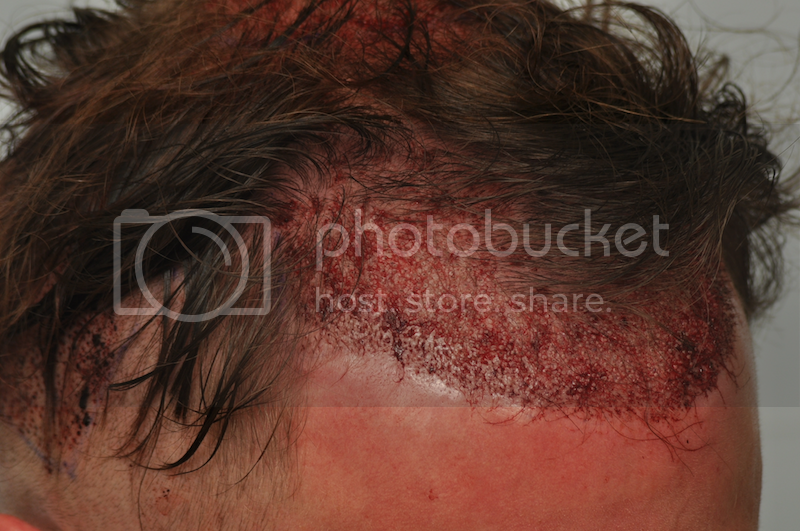 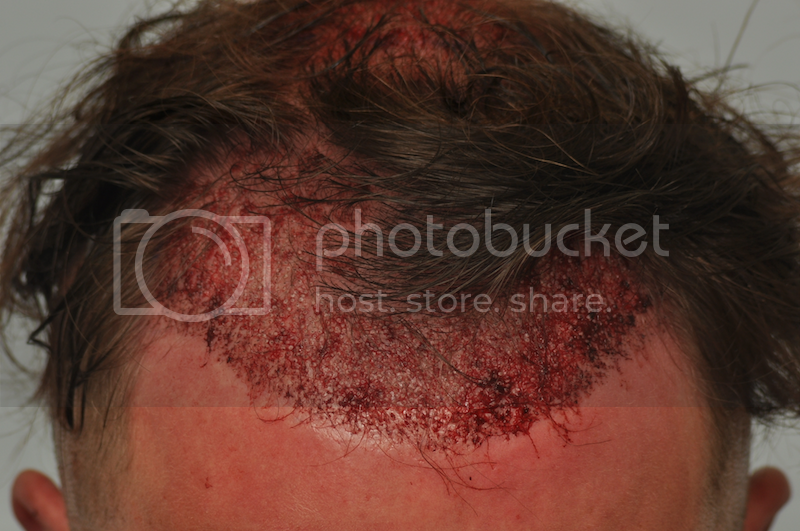 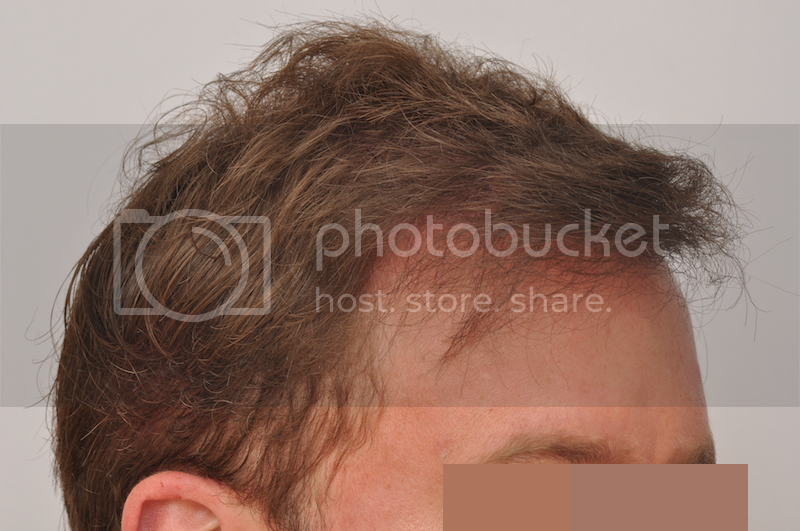 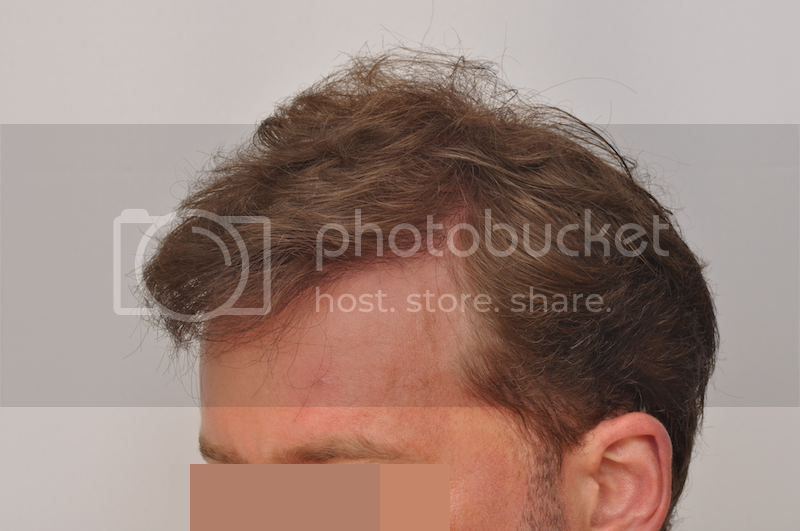 This patient underwent hair restoration surgery with Dr. Cole in 2013. 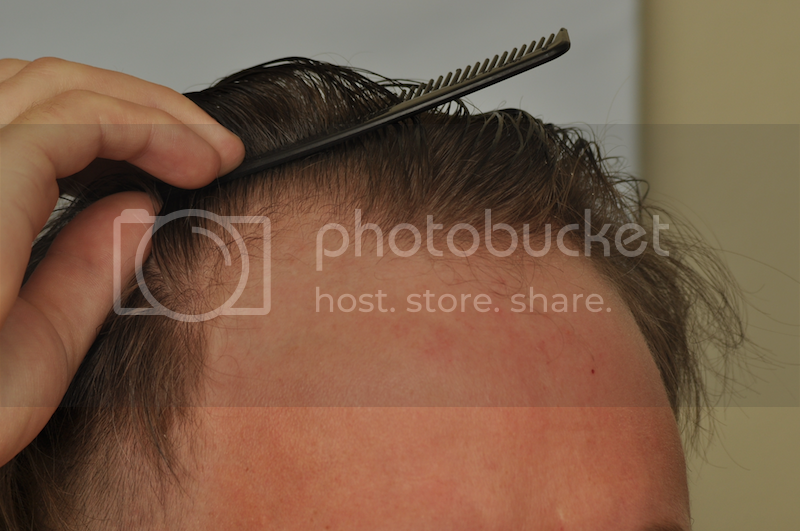 He had 3000 grafts placed along the frontal hairline. 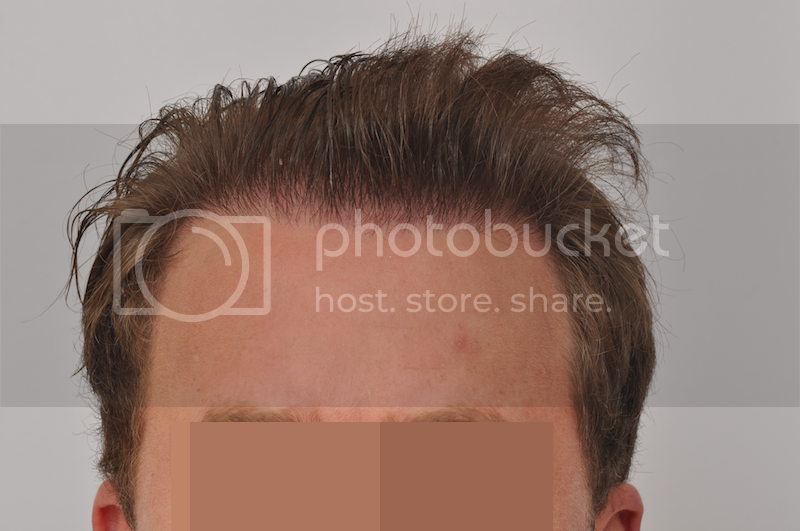 He is very happy with his final results.